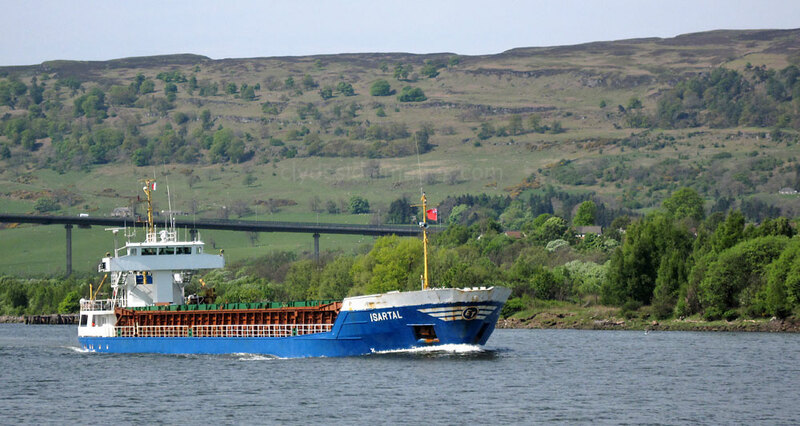 This is the coaster Isartal passing Erskine on the afternoon of Wednesday 4th May 2011 en route to Glasgow. A spell of fine weather was due to end with heavy rain forecast for the next few days. This vessel dates from 1989 and sails under the flag of Vanuatu. I don`t have any information as to her cargo on this occasion. 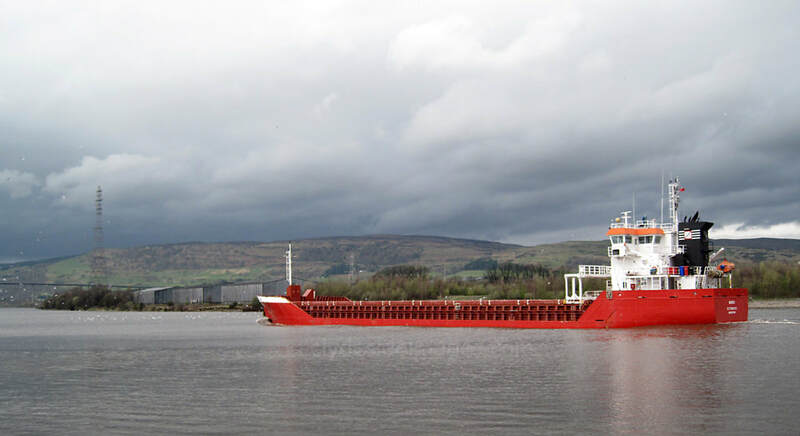 ​Glasgow arrivals on 19 April 2011 included the Antigua registered coaster Joy carrying cement and the Turkish-flagged 194 metre-long bulk carrier Barbaros Kiran. 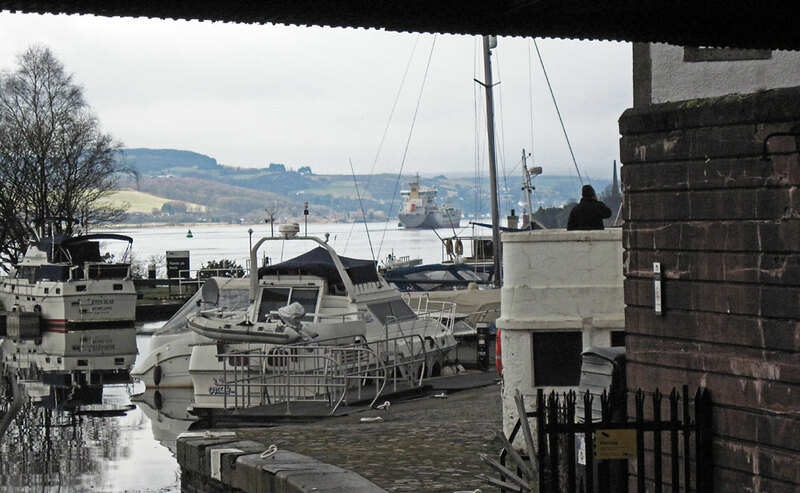 Pictured above right is the Gibraltar-flagged coaster Randzel berthed at Shieldhall on 18 April. 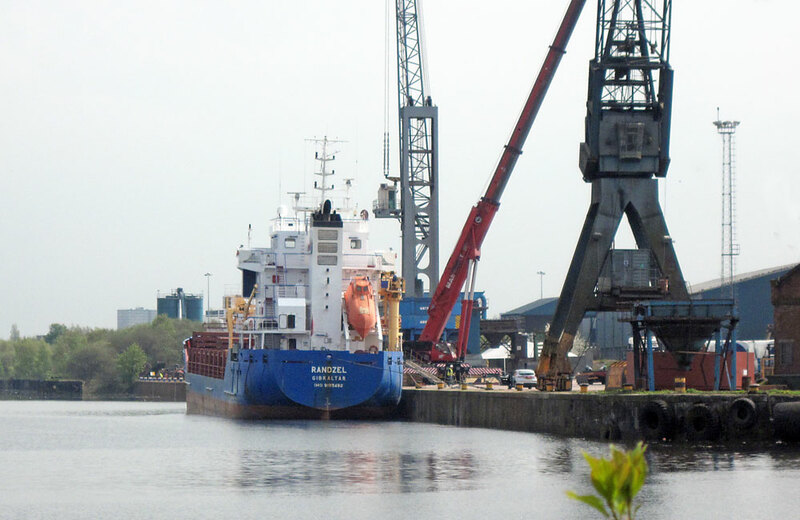 A few shots taken ​on the afternoon of 6th April 2011 of the Spanish-flagged coaster Muros bound for the port of Seville in her native Spain. 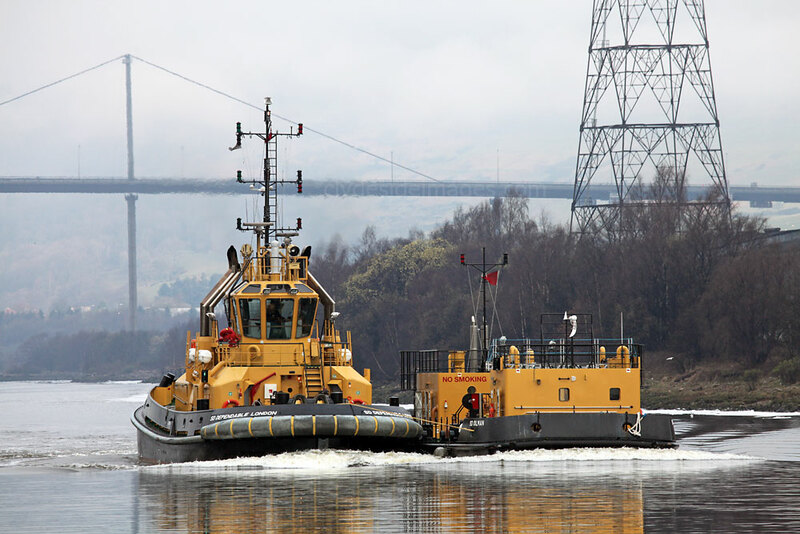 The Survey Vessel Newark was working once again off Newshot Island and gave Muros plenty of space as she continued downriver. 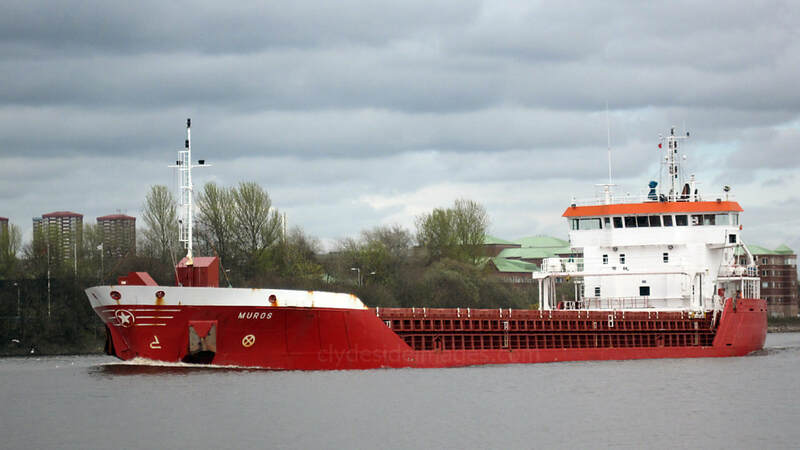 ​Muros had arrived on the Clyde light the previous day from Bilbao and no doubt has her hold full of scrap metal after calling at the old Lobnitz yard at Renfrew. 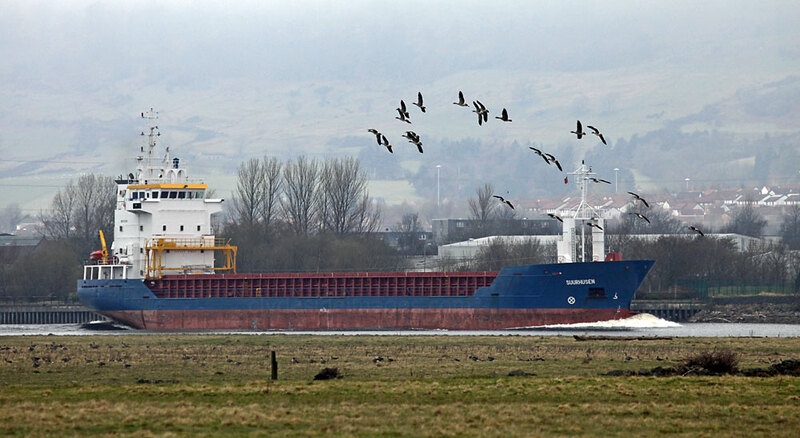 Tuesday 5th April 2011: Around 09:30 hrs this morning Anglegarth led the Netherlands-flagged Wagenborg-line ship Metsaborg past Erskine on her way to Glasgow`s KGV Dock. Ayton Cross was at the rear. 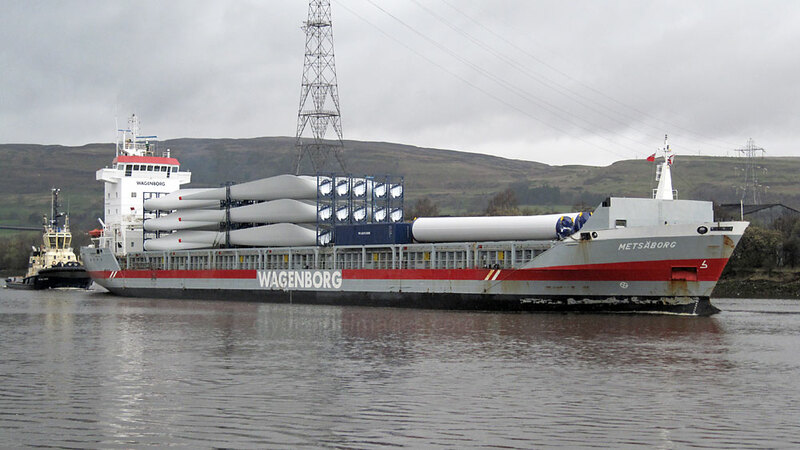 The 135 metre-long cargo vessel had sailed from the Danish port of Esbjerg to deliver a sizeable load of wind-turbine components. 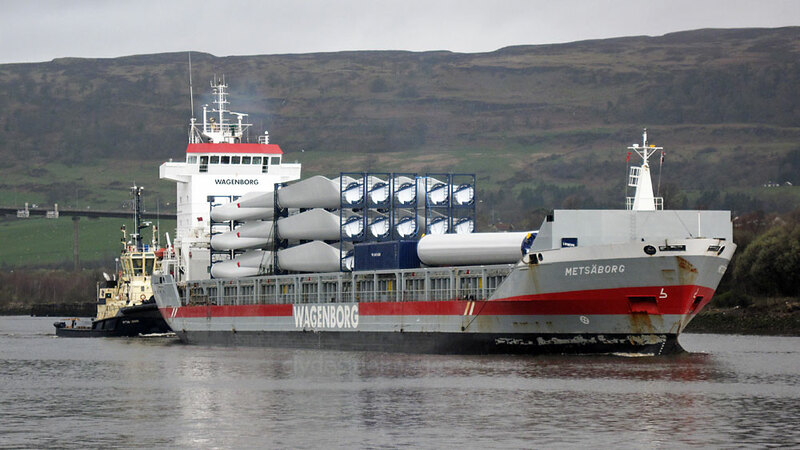 Metsaborg was built in 2002 by the Bijsma Shipyard, Lemmer, Netherlands and has a Gross Tonnage of 6,585 (9,150 DWT). 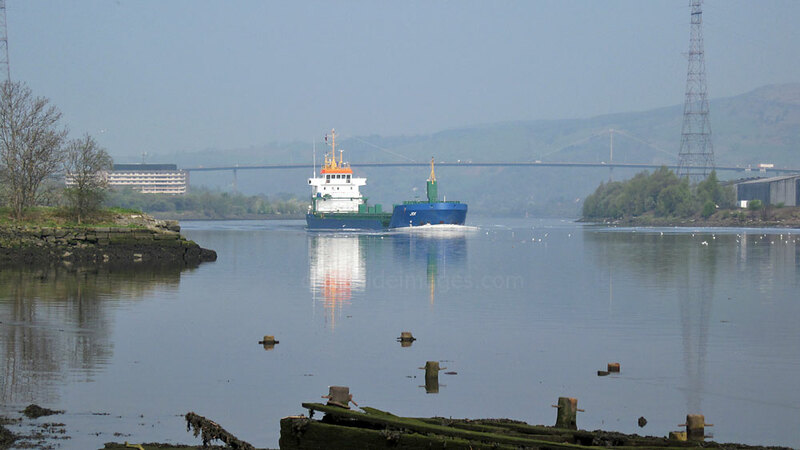 Pictured here passing under the Erskine Bridge on the morning of 31st March 2011 is the coaster AB Liverpool on her way to Glasgow. She had sailed from Drogheda in the Irish Republic. This ship sails under the Maltese flag and records her home port as Valetta. 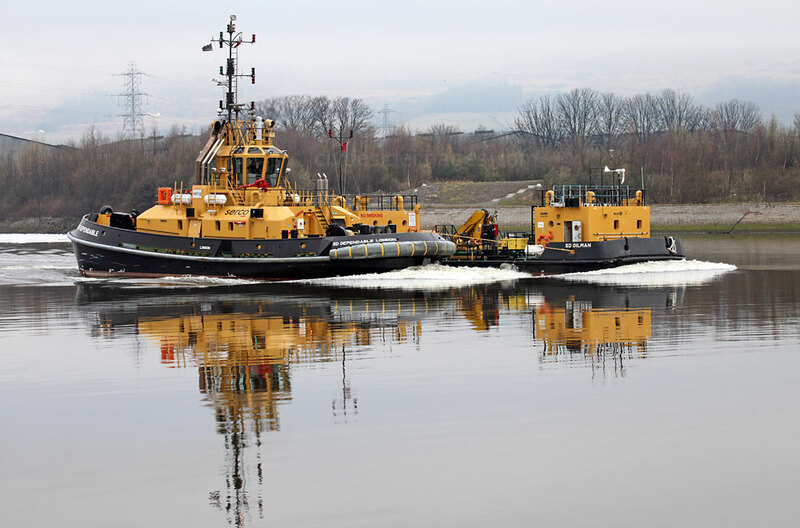 She was built in 1996 and has also been named Kertu and Saar Liverpool during her career following changes of ownership . 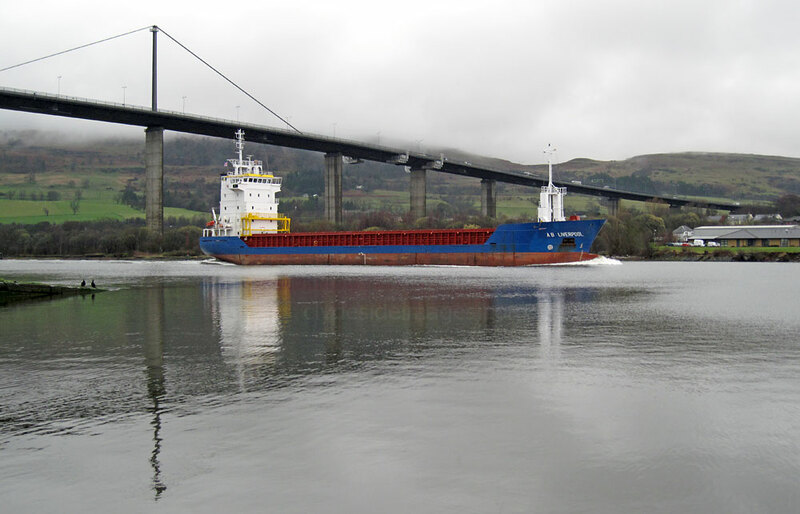 The Bahamas-flagged Coaster Jomi is pictured here passing under the Erskine Bridge early on Monday 28th March 2011 on her way to Glasgow. 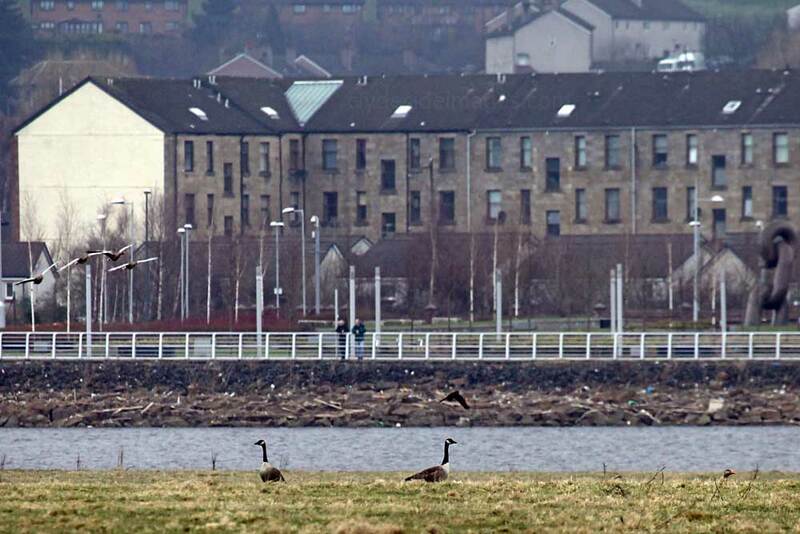 On 25 March 2011, morning mist had begun to lift from the river by the time the coaster Novatrans appeared at Erskine. 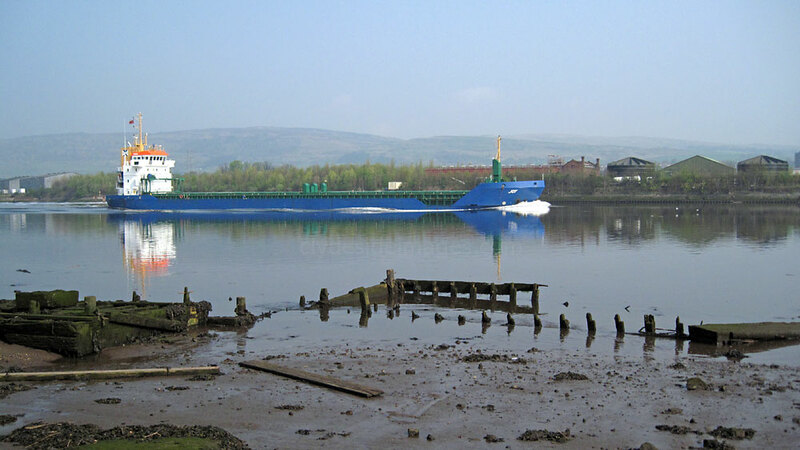 She was heading upriver to Glasgow having sailed from Ijmuiden. 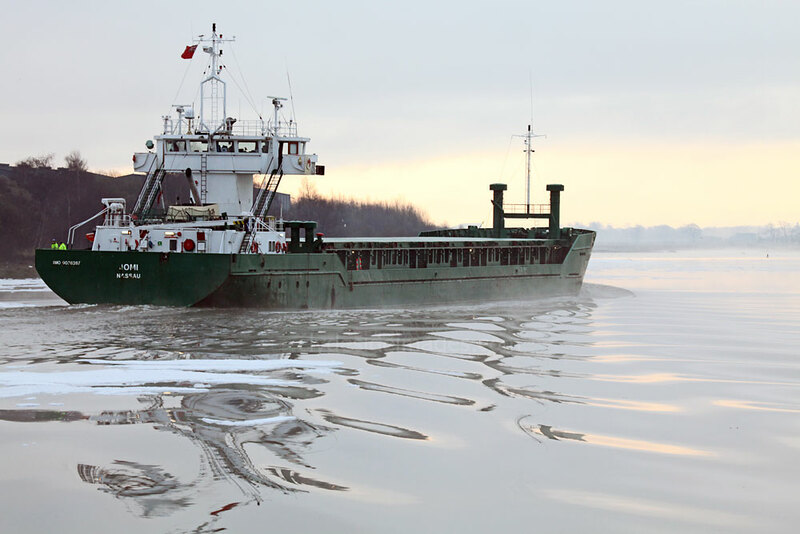 This vessel dates from 1991 and is a product of Niestern Sander Delfzul Shipyard in the Netherlands. 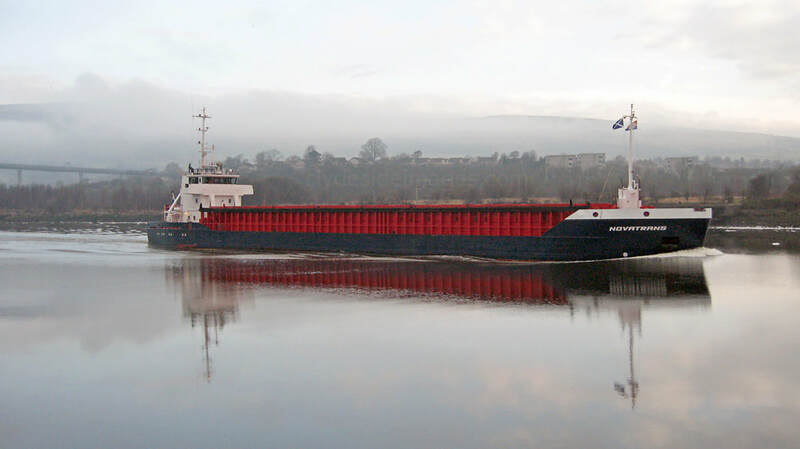 Known as Helene until May 2008, she has a Gross Tonnage of 2,561 (3,284 DWT). ​Sunday 20th March 2011: German coaster Suurhusen was completed in late 1995 as Saar Roma before being given her current name in 1996. She was built by the Dutch builder Damen Shipyards at their Hoogezand, Foxhol yard for Reederei Bockstiegel, a German shipowner. 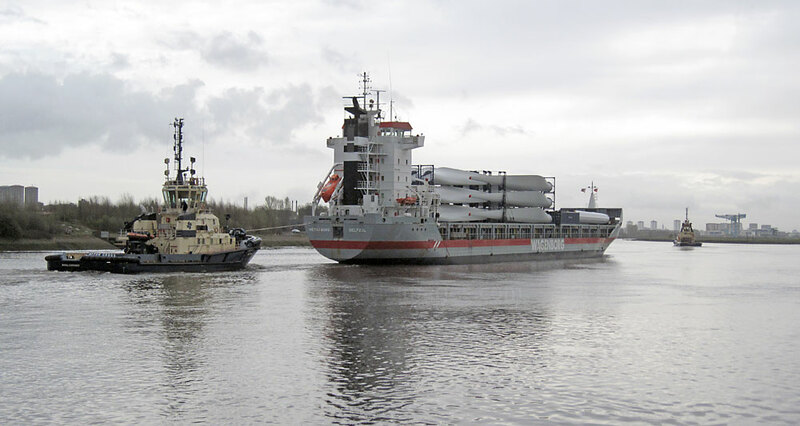 Suurhusen is a 4,256-tonne deadweight coaster with an overall length of 89.77 metres. 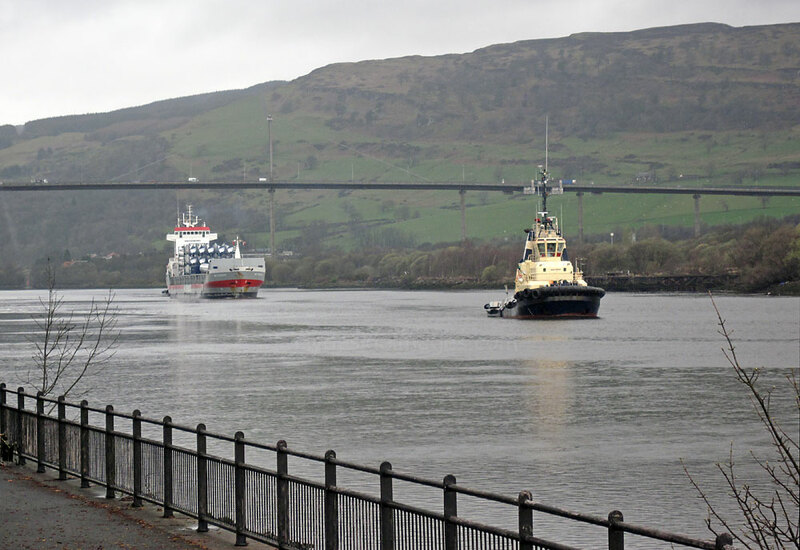 Ternvik (below) left Rothesay Dock after an overnight stay shortly before Suurhusen ​appeared. 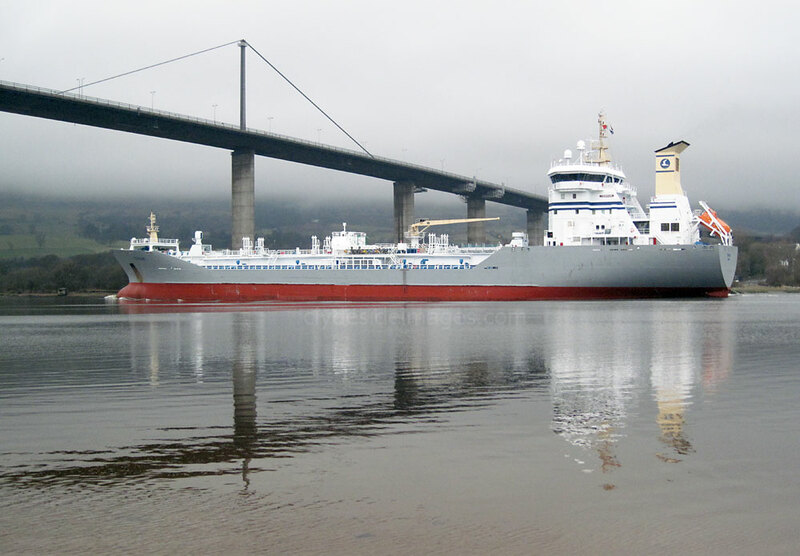 The Danish-flagged Tanker, a frequent visitor to the Clyde, was bound for Milford Haven in Pembrokeshire. 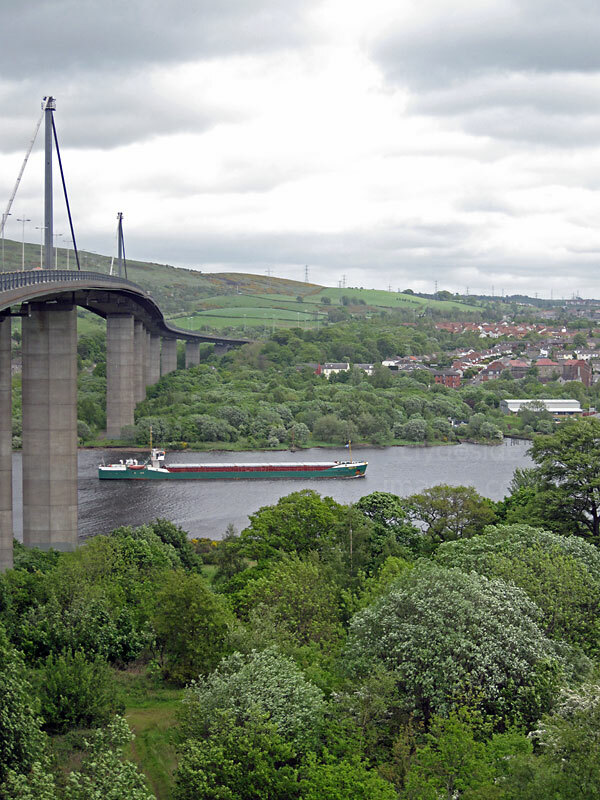 I caught her sailing under the Erskine Bridge then crossed over to Bowling Basin just in time for a rear-end shot.